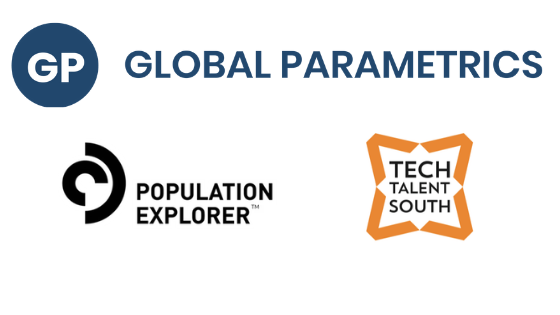 The Collider is partnering with Global Parametrics, global experts in natural disaster risk mitigation and financial resilience in emerging economies for our March 31 hackathon. Global Parametrics has a global risk hazard platform that is used to develop analytics and risk transfer products for their clients. Create an early-warning detection system for extreme temperature. Develop an algorithm to identify extreme temperature outbreaks for short-term – one to two week – forecasts covering the most vulnerable populations around the world. Using the algorithm developed during the hackathon, an interactive online map or analytical tool could potentially be created that Global Parametrics would maintain and link to from their website. This would allow anyone to view hotspots across the globe where extreme temperature events could imminently impact vulnerable populations. Data scientists, statisticians, climatologists, programmers, web developers, systems thinkers, and problem solvers! All abilities welcome. It is strongly recommended that this code is developed in an open source codebase. The algorithm should be generalizable for the whole planet. At the end of the hackathon, participants will share their work product on The Collider’s GitHub page.